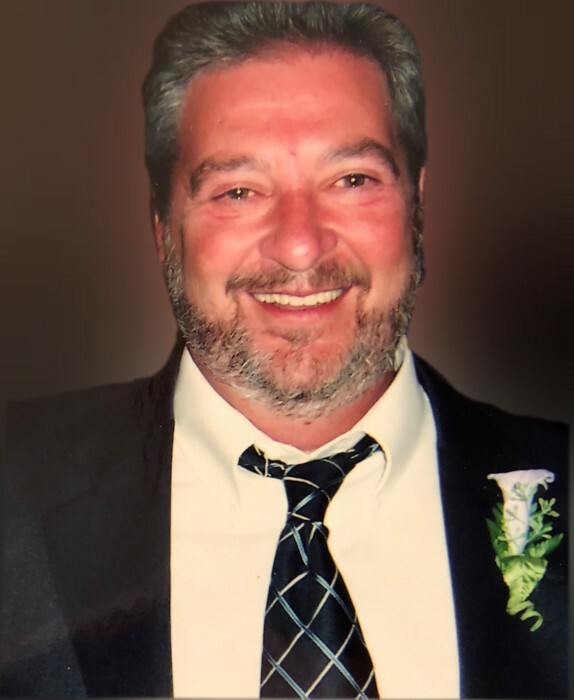 CUYAHOGA FALLS – Bruce Harper, 67, passed away March 25, 2019. He was a life-long Cuyahoga Falls resident, graduating from Cuyahoga Falls High School in 1970. Bruce worked for B.F. Goodrich, going on to retire from Roadway after many years of service. He enjoyed riding his Harley, hanging out next to a bonfire, and spending time with his dogs and loved ones. Preceded in death by his parents, Austin and Donna Harper; wife, Mary Jo; and brother, Ronnie; he is survived by his sons, Darrell (Michelle), Kevin (Kelly) and Bryon (Dylan); grandchildren, Jessica, Nikki, Justin, Ryan, Austin and Adam; sisters, Arlene (Richard) McAleer, Sharen Hayes and Sandy (Tom) Hebert; the mother of his children, Patti Harper; and many nieces and nephews. Cremation has taken place and the family will be announcing memorial services at a later date.